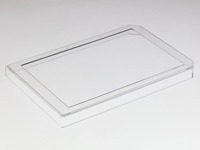 Multi-well plate cover with #1 cover glass. 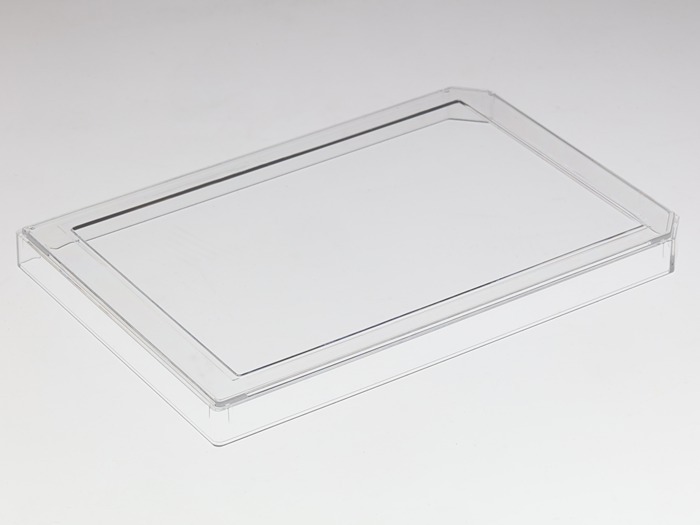 Designed specifically for DIC (Differential interference contrast) imaging. L001 , request a free sample or get a quote.